Introverts usually don’t like selling & they prefer not to share selfies and other personal information too often. This is why LinkedIn is the best platform for introverted entrepreneurs to get clients. I’m an introvert. I’m not shy or socially akward, but I need a LOT of alone time to recharge my batteries & I prefer deep conversations to small talk. 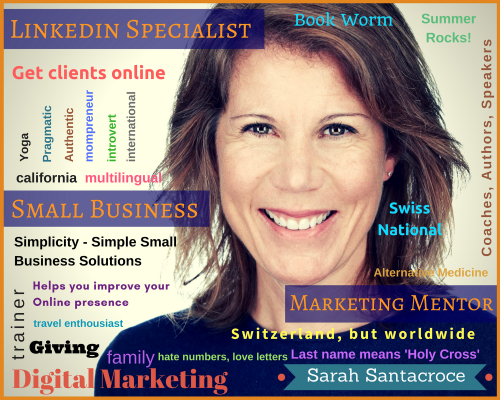 I don’t enjoy selling myself, but I do run a business, and know that marketing or selling my services are a big part of success. Sarah, why did you choose to focus on LinkedIn? When I’m a guest on a podcast this is a question that often comes up. And I always answered that it’s just the one platform where I felt most comfortable and where my target audience was hanging out (other services based entrepreneurs). Just recently did I realize that it’s because LinkedIn is the most introvert-friendly platform ! It’s true. People who are on LinkedIn are there only for business reasons: either to find a job, grow their career, develop their skills and network, grow their business or grow their team. There’s a clear focus, very different from platforms like Facebook, Twitter or Instagram. Since everyone knows the rules of the game, the sales cycle on LinkedIn is much shorter. I don’t have to comment on someone’s dog pictures 10 times before I can ask him if we could set up a meeting. Even when using Social Selling techniques for building relationships, it will be mainly business related, because that’s what we’re here for. Remember Cold Calling? Jeez, just the thought gives me goose bumps. Calling someone out of the blue, presenting yourself and what you do and then dealing with the rejection (because there’s a 0.3% success rate for those calls) sounds like a nightmare to me. 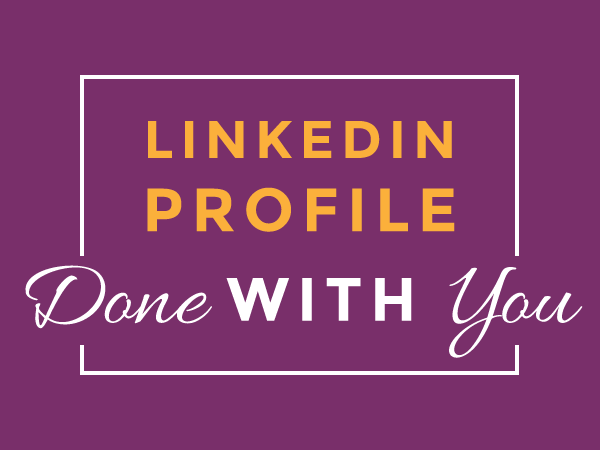 Well, on LinkedIn, your LinkedIn Profile (and your great content that you’re sharing) does the selling for you. 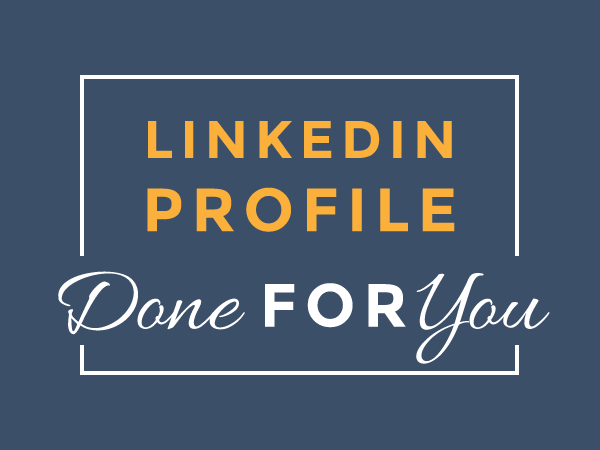 Below are a few articles that might help you further improve your profile so that it transforms into a cutting edge sales tool! 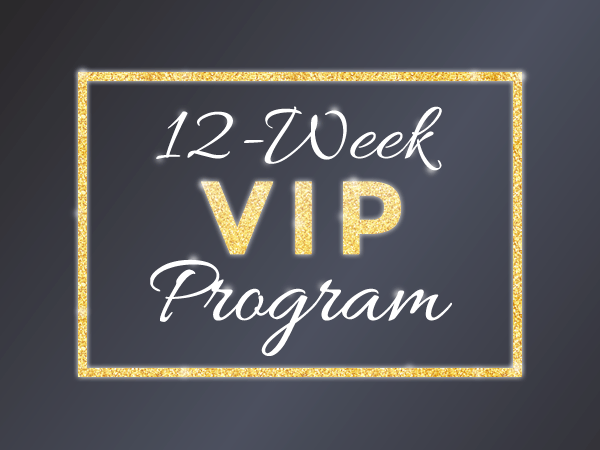 Or, you can skip the endless surfing and getting bits and pieces here and there and get my LinkedIn Profile Quick Fix, a short but highly effective video course that teaches you how to create an amazing LinkedIn Profile that gets you clients ! So those are my 3 main reasons why LinkedIn is in my opinion the best platform for introverted entrepreneurs. If you’ve found your way to this post because you consider yourself an introverted entrepreneur. 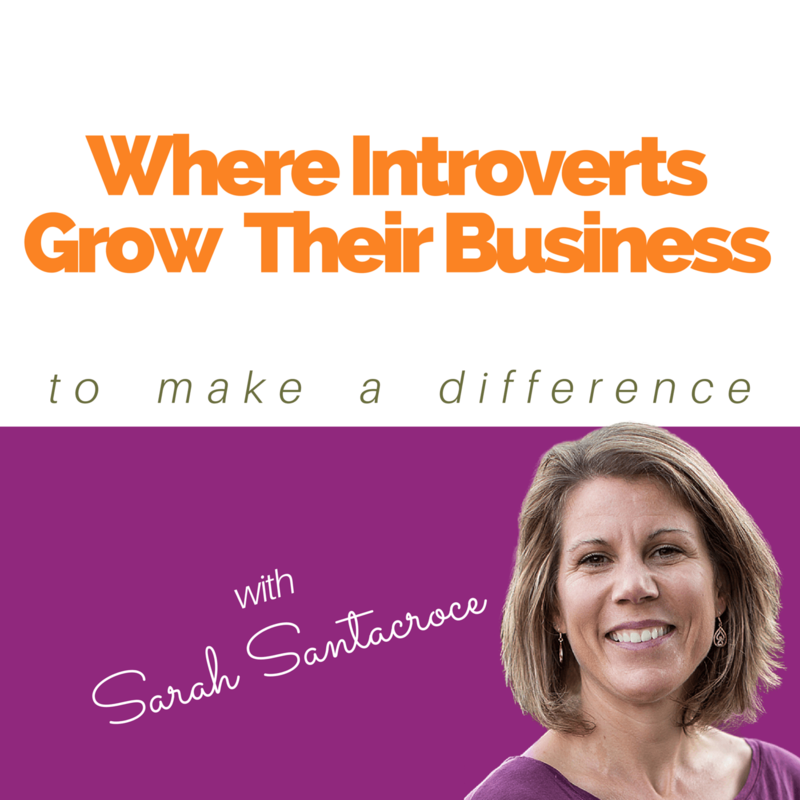 In this case I’d like to invite you to check out my Introvert Biz Growth Podcast, a conversation with introverts who have grown their online business using their introverted super powers.